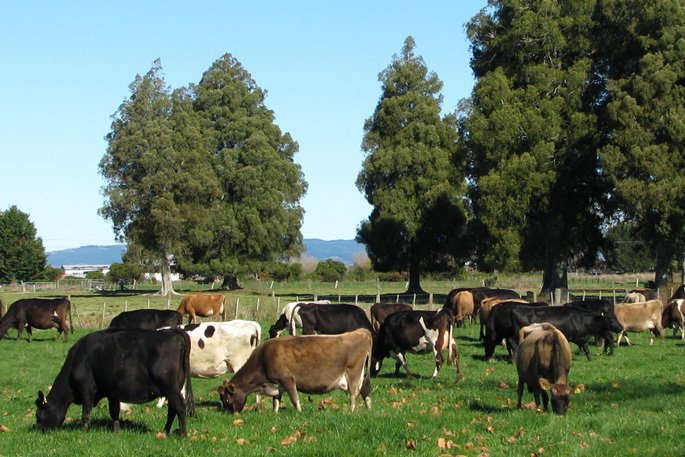 The return of Eco-N for use on New Zealand pastures would be a boon for farmers and efforts to protect waterways, says Federated Farmers environment spokesperson Chris Allen. “Federated Farmers strongly supports any such move,” says Chris. “It’s also one of the answers on the pressing issue of reducing nitrous oxide emissions,” says Chris. Eco-N is a trademarked nitrification inhibitor product developed by Lincoln University in partnership with Ravensdown Fertiliser Co-op Ltd. It was launched in NZ in 2004. Farmers found they could typically achieve an extra $600/ha in profit from milk production while also substantially reducing nitrate leaching losses and emissions of NO2 into the atmosphere. But Eco-N was taken off the market after minute residues of the active component Dicyandiamide – known as DCD – were found in milk powder. Chris says it was never a food safety issue – DCD is regarded as safe – but as there was no international agreement about acceptable limits, Eco-N was withdrawn to avert possible trade repercussions. Fertilisers containing DCD have continued to be used by farmers in the United States. According to Ravensdown, there’s now a chance that world regulatory authorities, including NZ’s Ministry for Primary Industries, might ratify an umbrella codex agreement mid-2019 to set rules for a maximum residual level for a range of benign compounds in food products. If that happens, Eco-N could be back in use here during autumn to winter 2020 – due to DCD being a winter-active compound, and that’s the season when the impact of nitrate leaching is greatest. “We should let the science speak, and that should guide the international discussions on this – and the stance of food processors, marketers and dairy companies should codex agreement be reached,” says Chris.